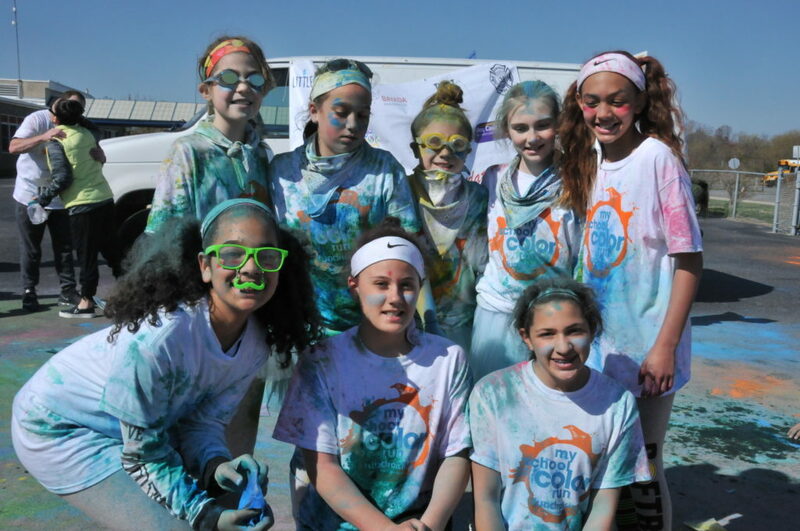 VENTNOR – Members of the Ventnor City Education Foundation are getting ready for the second annual Color Run being held 9 a.m. Saturday, May 4 at the Ventnor Educational Community Complex. 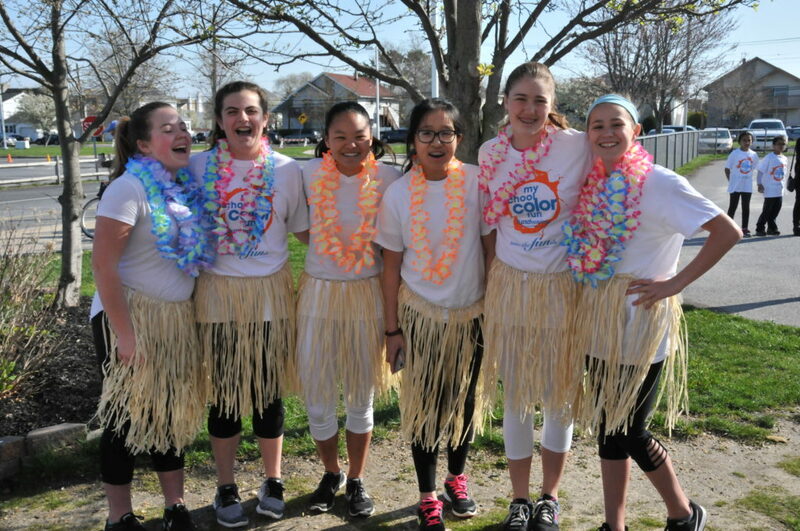 In addition to the color run, the VCEF has several fun activities planned for participants, including a dance-off, hula hoop contest and best dressed individual and group contests. 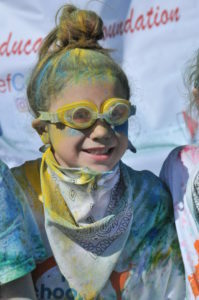 Fee-based activities include face painting and super cool color run sunglasses. Chick-fil-A biscuits will be for sale in the morning along with complimentary coffee for the volunteers. Proceeds of the event will fund student scholarships and teacher mini-grants. Longer range endeavors may include specialized equipment and special student trips and activities. The foundation raised $3,850 during last year’s run, which helped to provide four teach mini-grants. 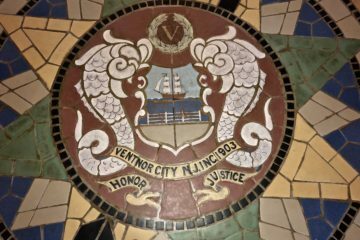 The non-profit VCEF was founded in 2017 to enhance educational and recreational experiences for students of the Ventnor public schools. 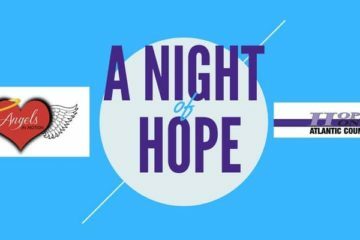 Registration is $15 for children, $20 for adults in advance’ $25 on the day of the event. 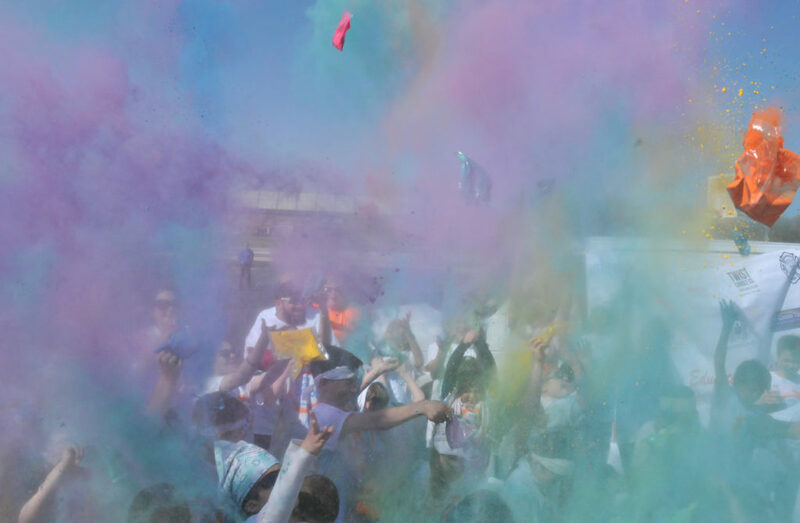 Register at colorrun.thevcef.com. Volunteers are needed to help at the color stations and for setup, registrations and cleanup. Sponsorships are available.